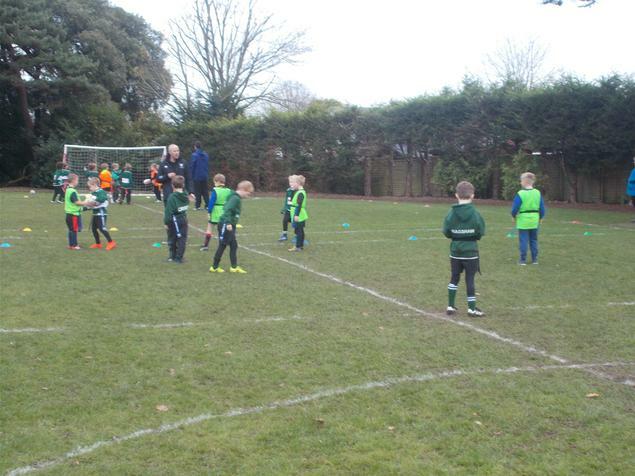 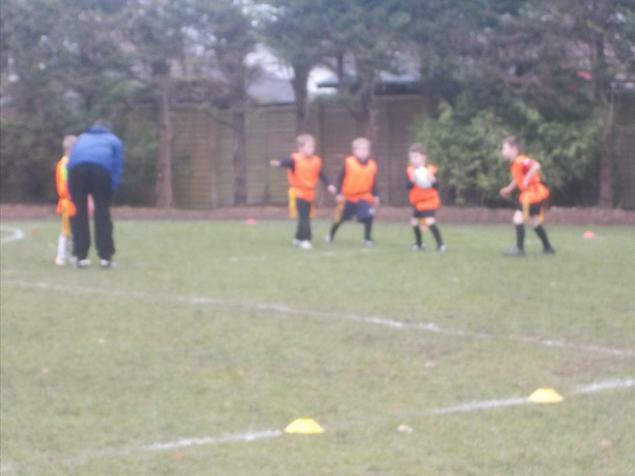 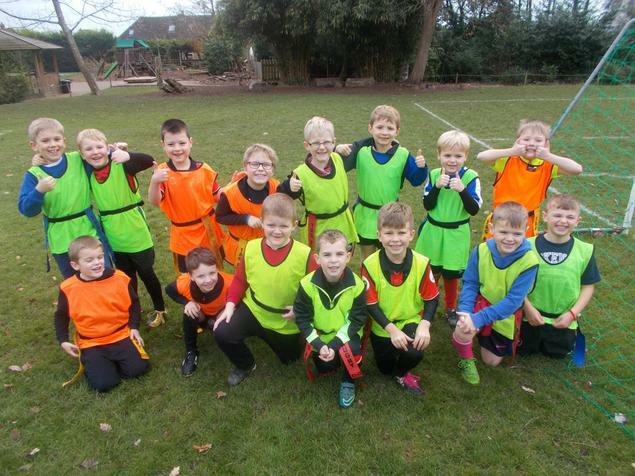 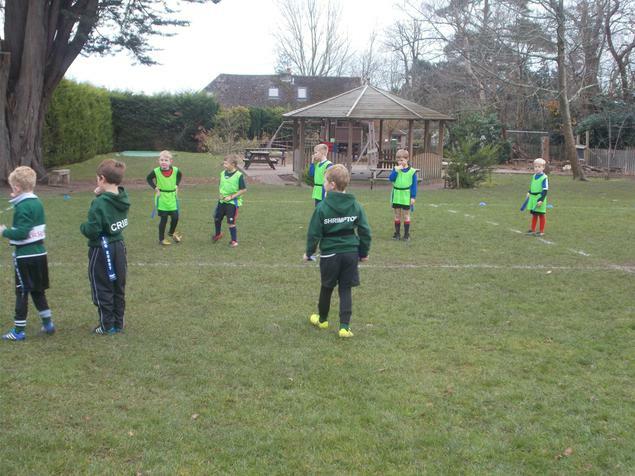 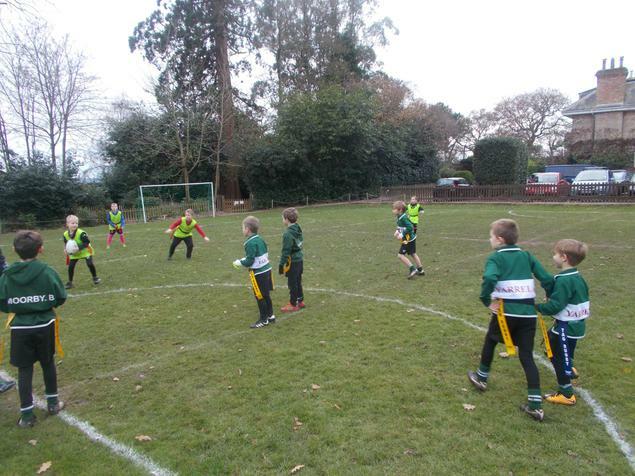 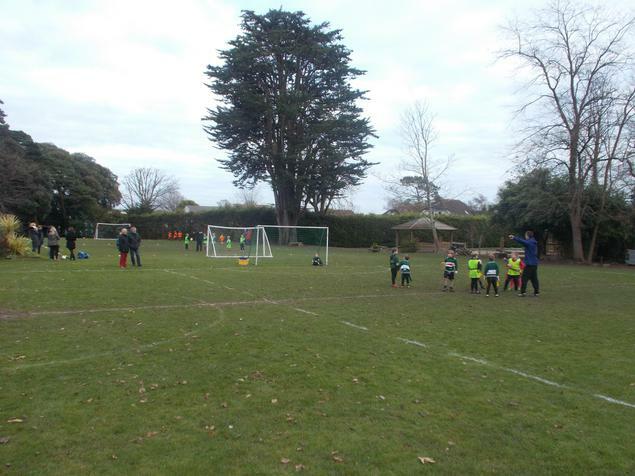 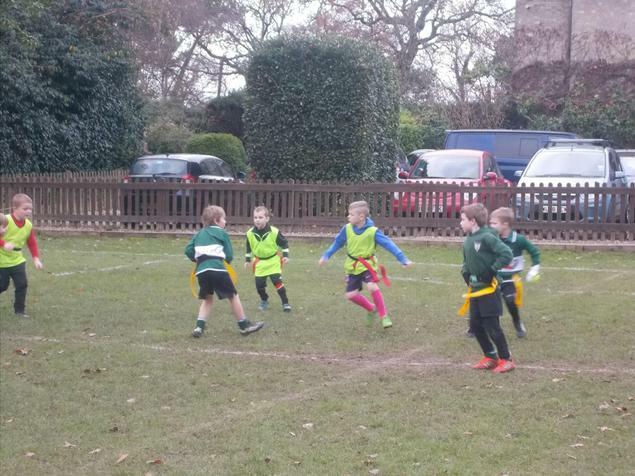 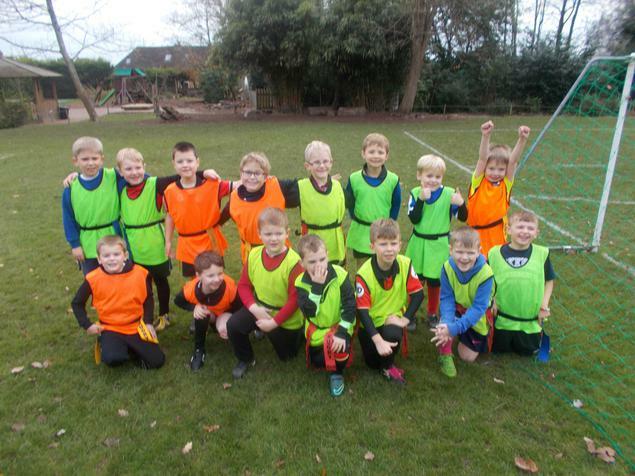 Well done to all the Year Two children who played Tag Rugby at the Yarrells school yesterday. 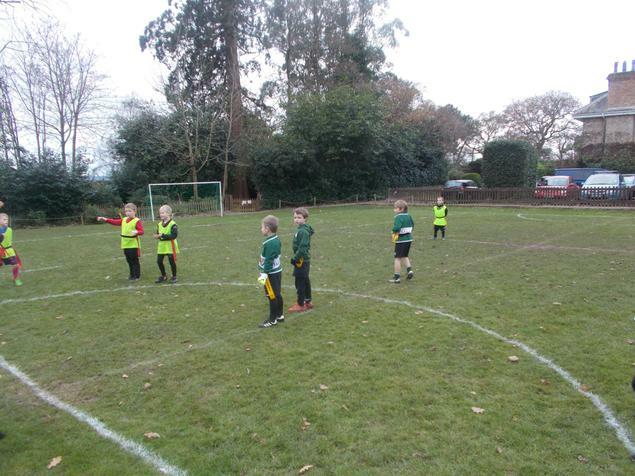 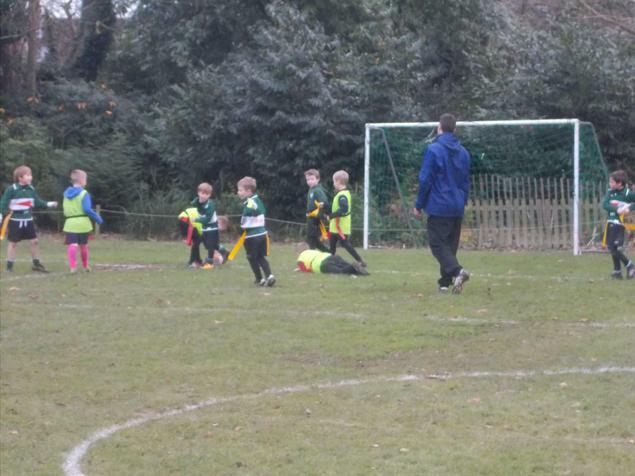 They have only just started learning about the game and did themselves and the school proud. 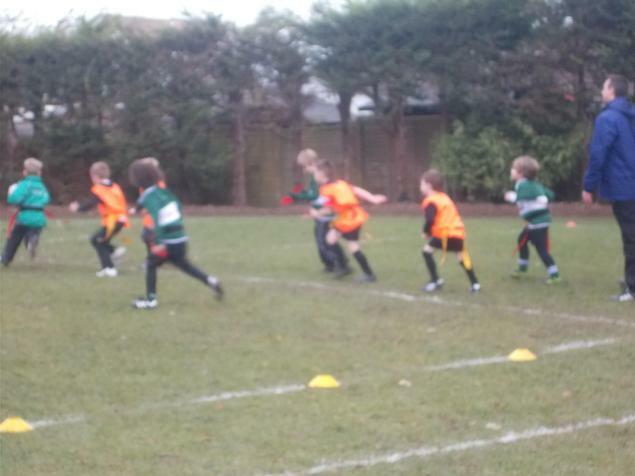 Lots of great tries were scored and Upton won some games and lost some close encounters too. 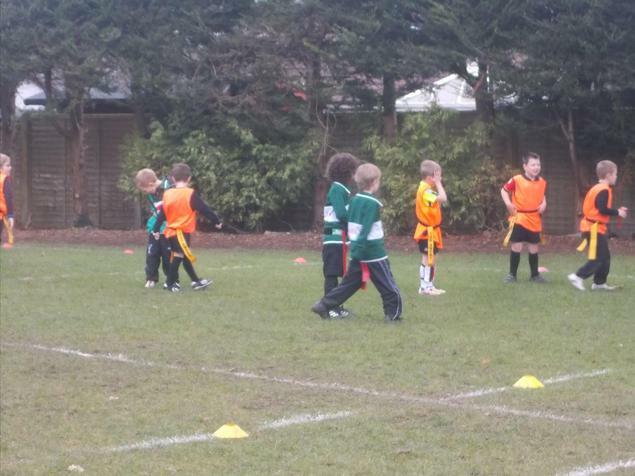 A special mention to Charlie Hannam who played extremely well showing a great knowledge of the game. 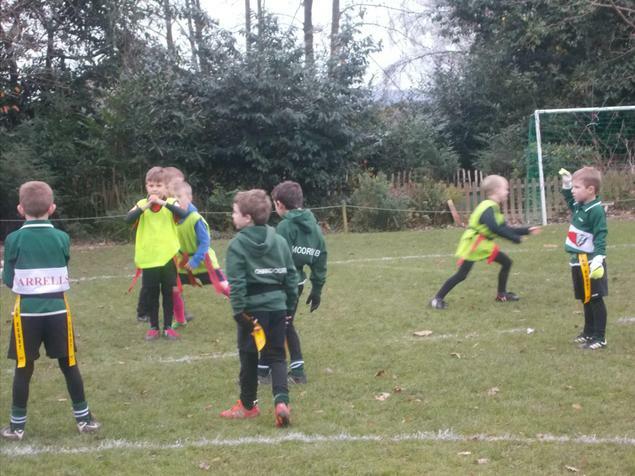 Thanks to the Yarrells for hosting the event.